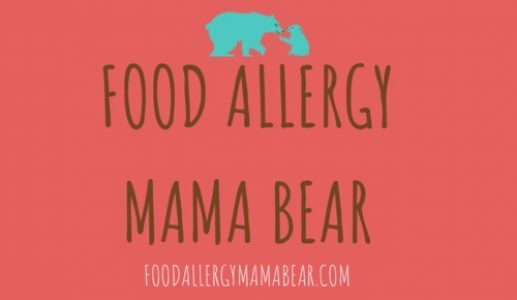 Food Allergy Mama Bear is now on Facebook! Food Allergy Mama Bear is now on Facebook! If you would like to follow our official Facebook page, please check out the link below!